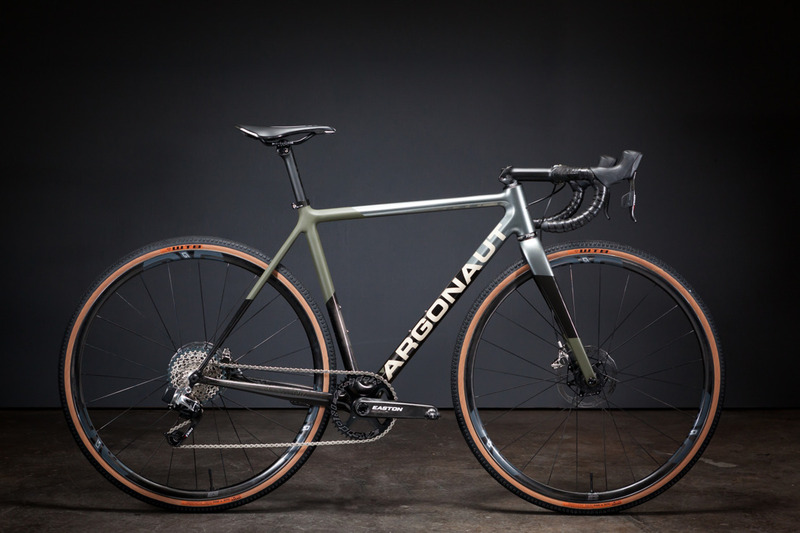 Never one to jump the gun but always there in the end with the perfect bike, Argonaut today unveiled its GR2 gravel racer. 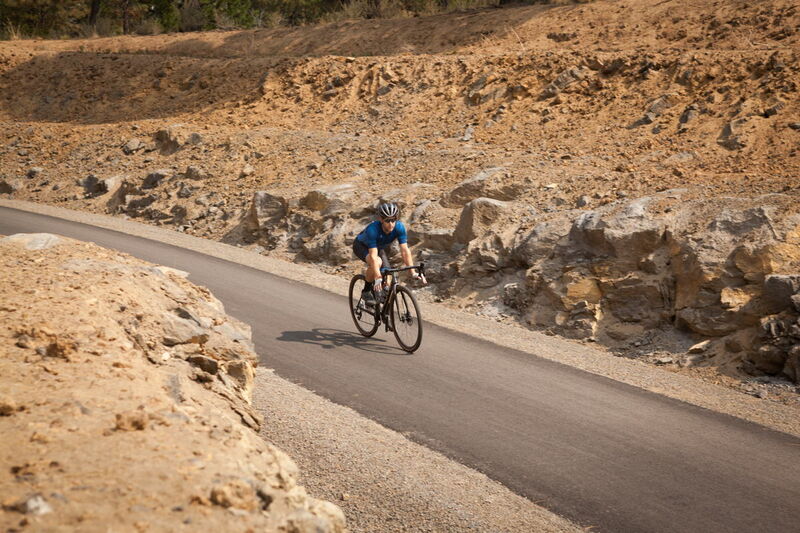 The bike first debuted at the 2015 NAHBS, winning “Best in Show,” now it’s finally ready for the masses. 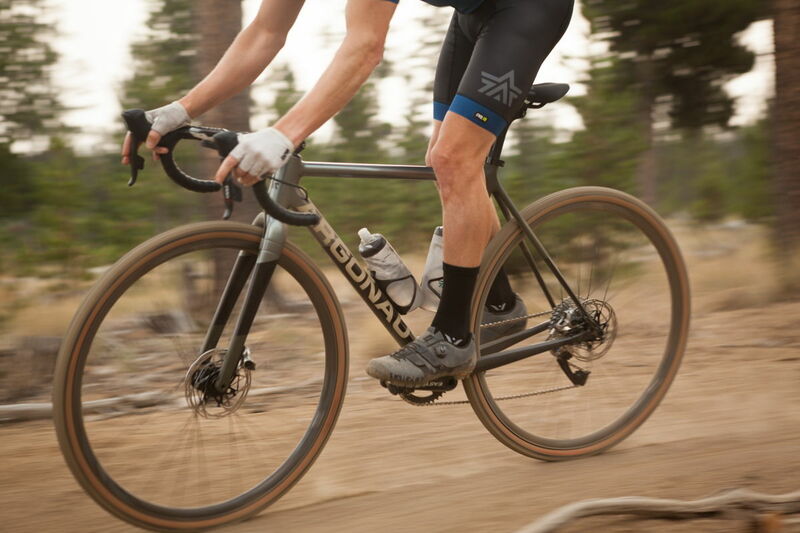 Fabricated by hand in Oregon, the GR2 is a lightweight gravel speed machine with a perfect ride thanks to the fact that every customer receives rider-specific carbon fiber layup. 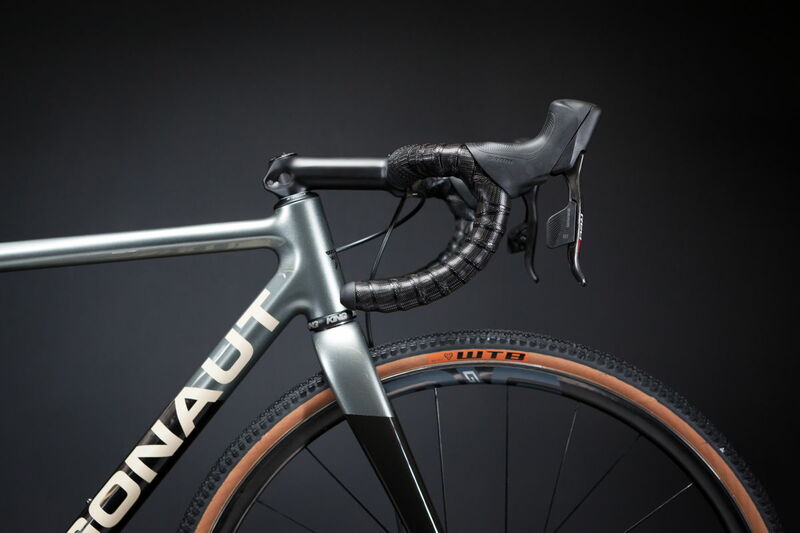 Weighing in at 16lbs complete, the rider-tuned performance is built to reward riders on any road surface, and with a couple of wheelsets, you could easily move this bike from a road century to an all-day gravel event across changing surfaces. Check out more specs below and more information at Argonaut.